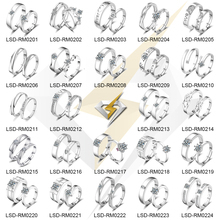 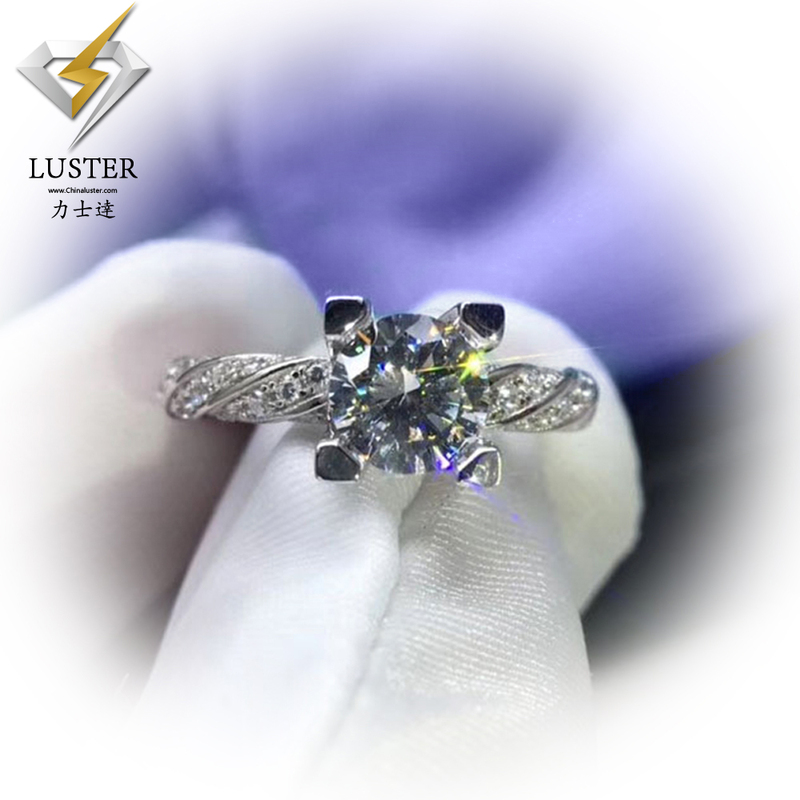 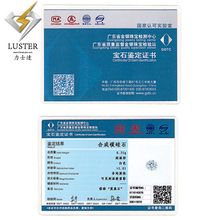 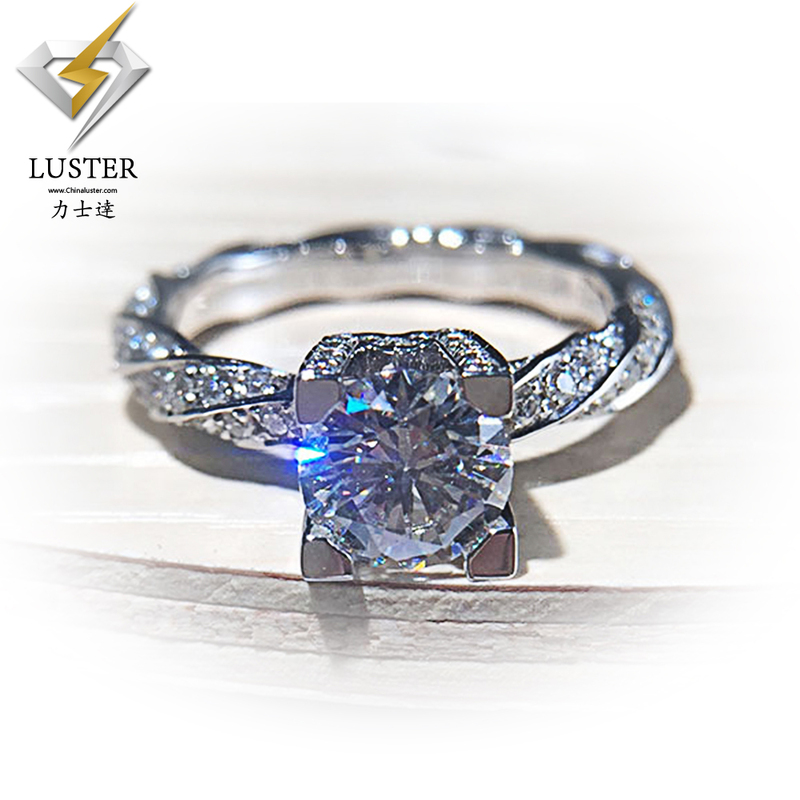 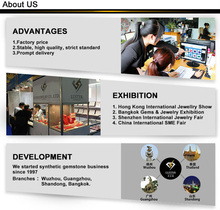 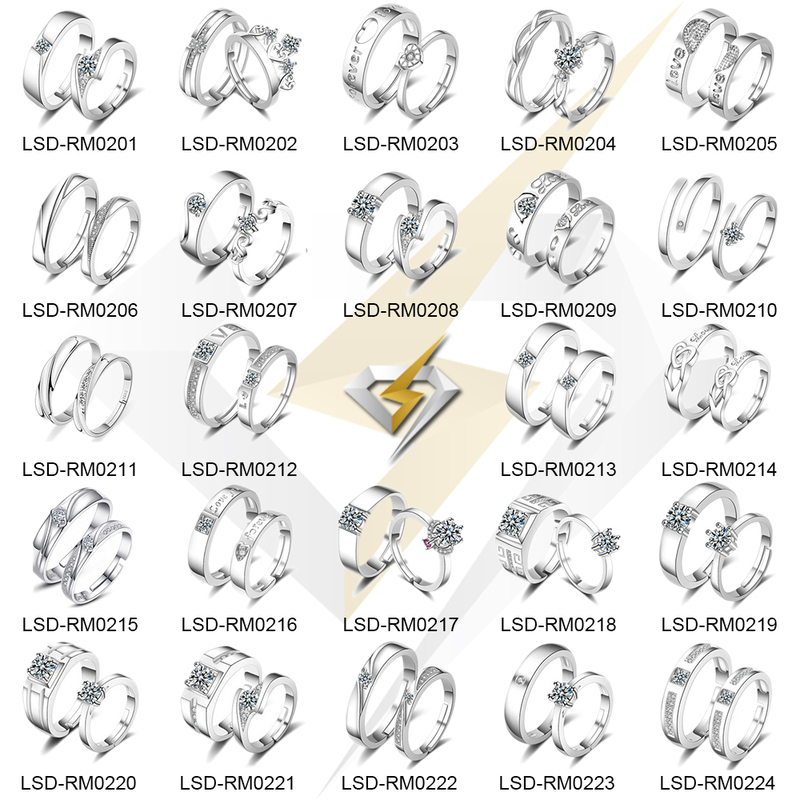 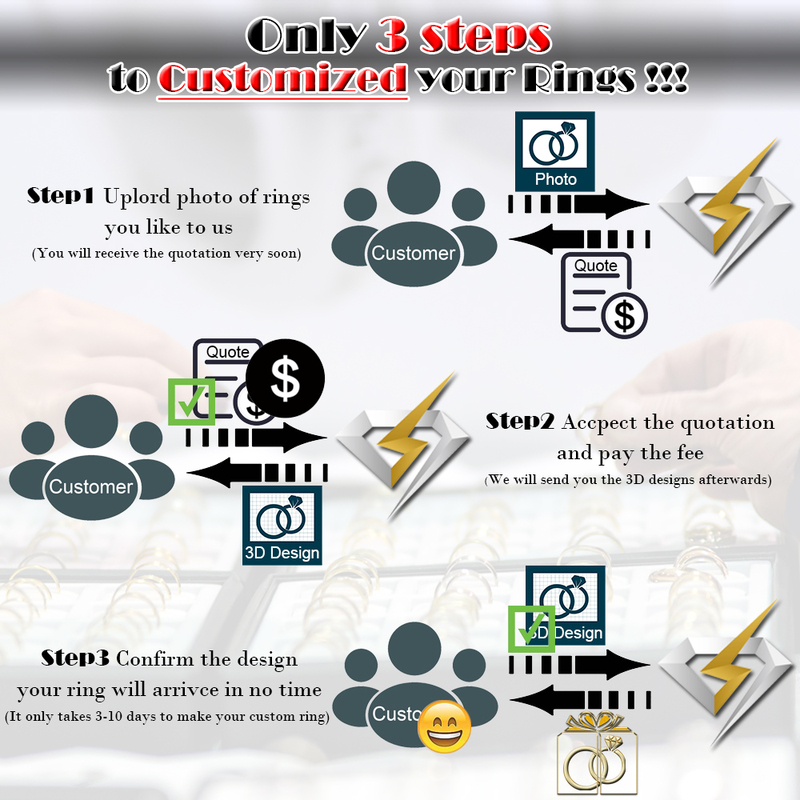 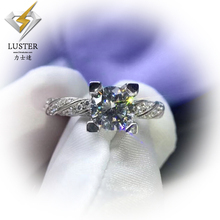 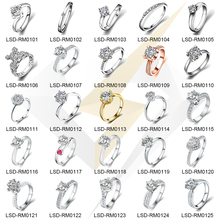 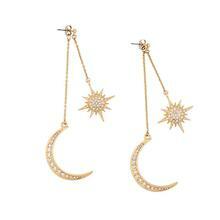 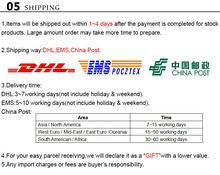 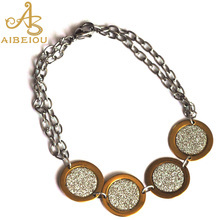 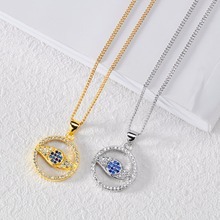 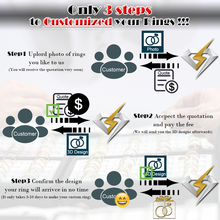 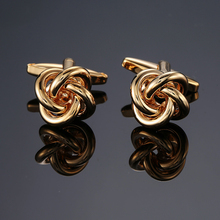 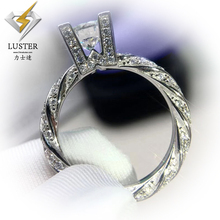 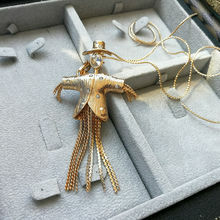 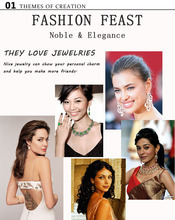 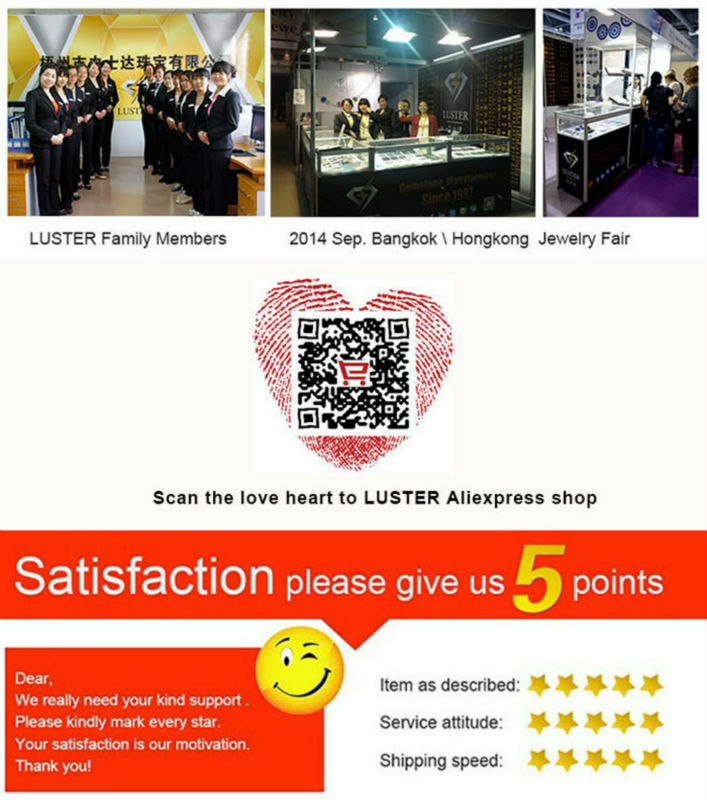 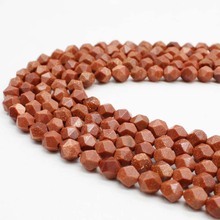 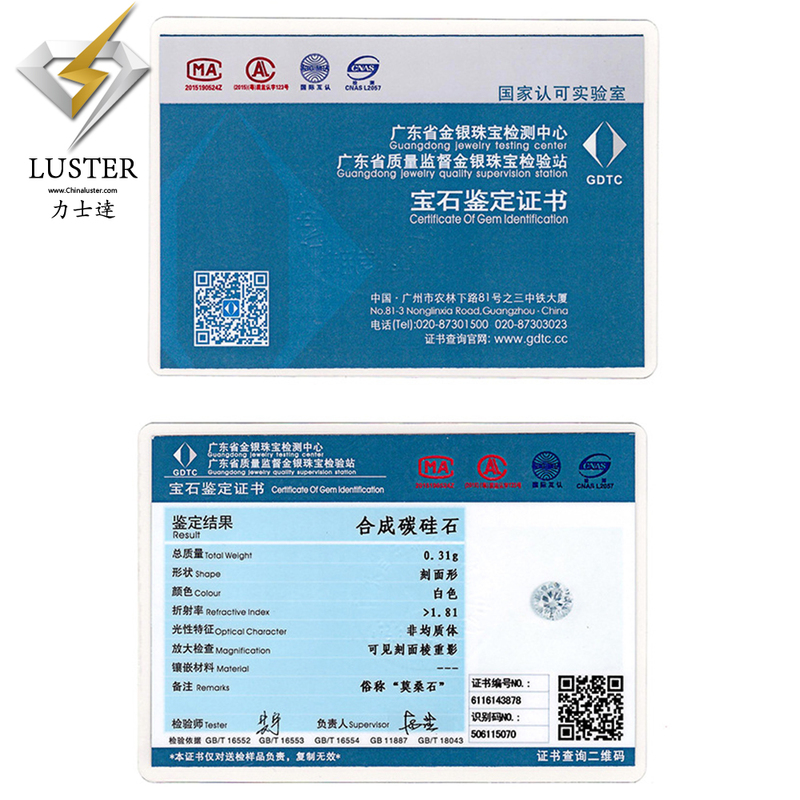 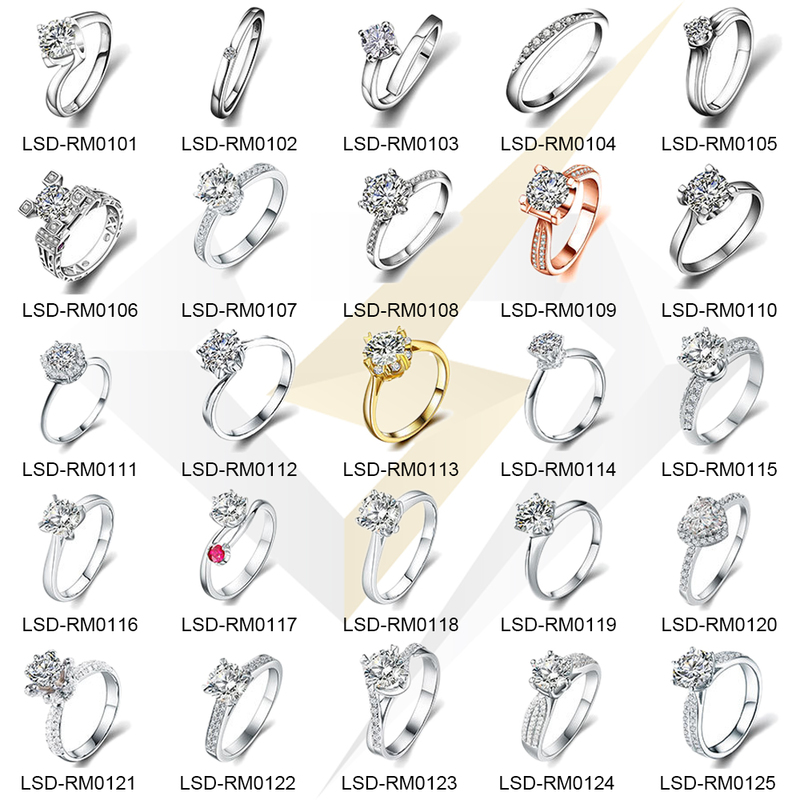 Luster Jewelry provide jewelry costumiezd service! 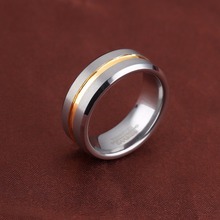 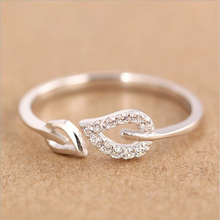 It is our honnor to present various designs of ring you may like! 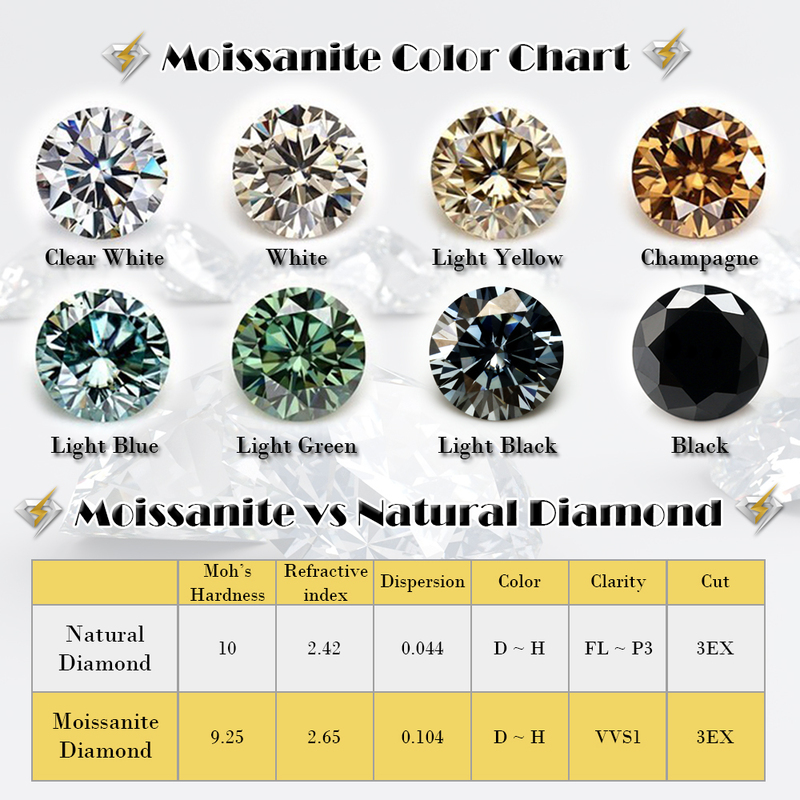 Here are the color charts and you could find anything you feel suit! 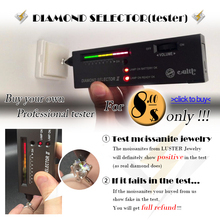 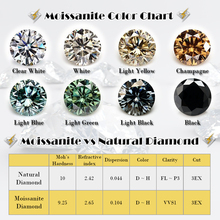 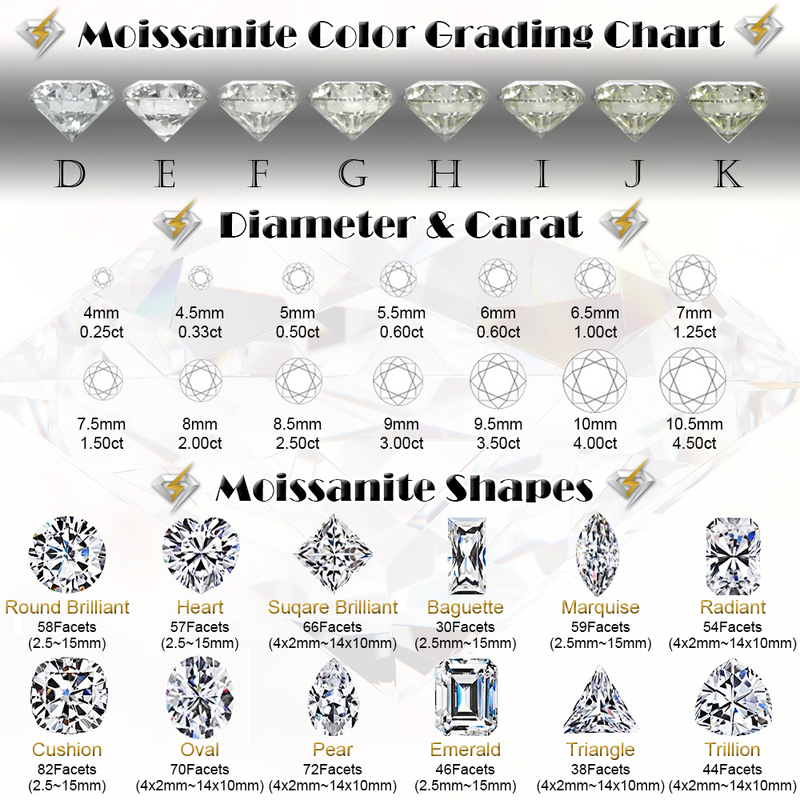 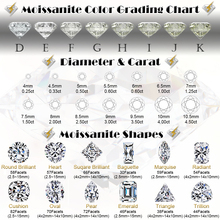 A Diamond selector might also serve you well! 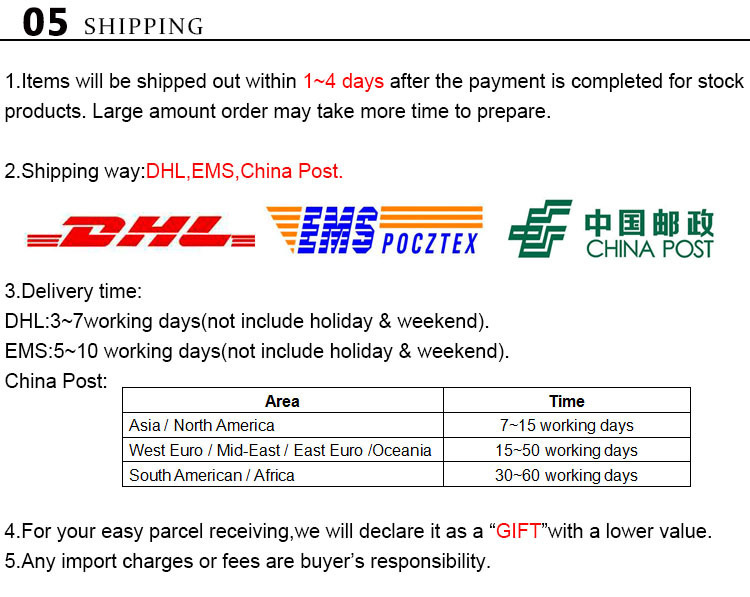 If you want gift box, please feel free to contact us and pay additional charge($1-$3/pcs).